Relaxing experience in beautiful nature. We will pick you up at your hotel and take you back. Horse riding in Prague or it's surroundings. It was amazing to have such beautiful horse riding experience in Prague! We went for a trail ride in the snow. What a great time! It was a surprise for the birthday of my girlfriend and we liked it both. It was a nice landscape and a good atmosphere. 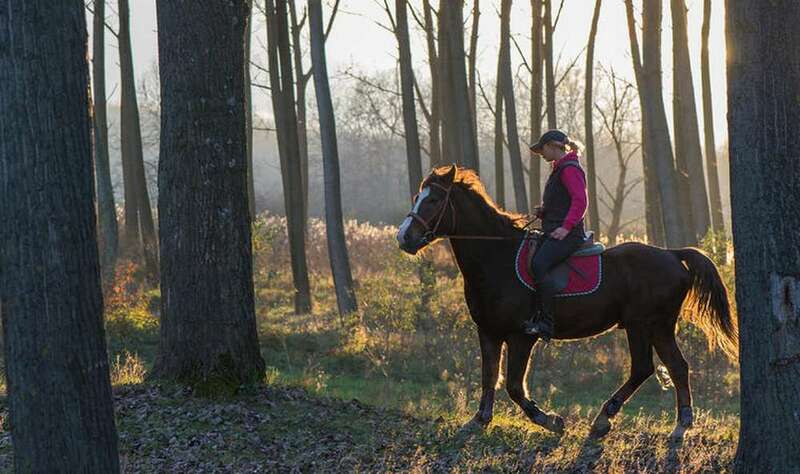 The rural countryside nearby Prague with its deep forests, green fields and rolling hills is a very pleasant place to explore during your ride on the back of a beautiful and friendly horse. Seeing and experiencing the most romantic parts of Prague’s surroundings from the saddle gives the traveller a whole new perspective! 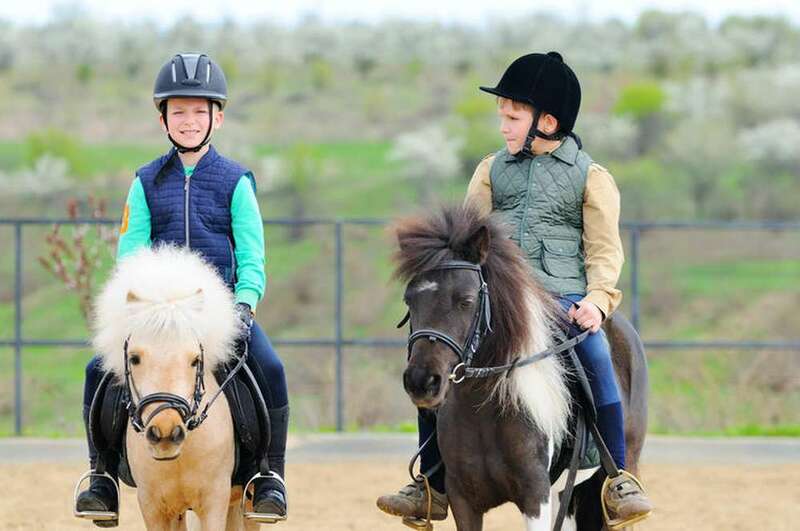 The trainer selects a horse suitable to your riding ability, from gentle horses for beginners to more challenging ones for experienced riders or ponies for children. 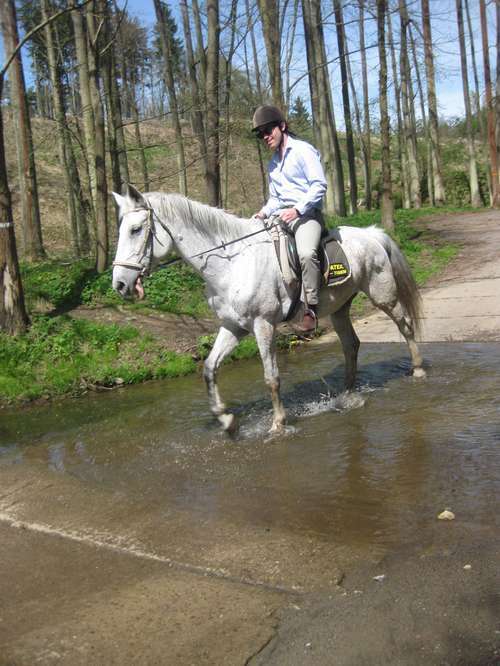 Individual instruction about a control and management of your horse is provided first of all before the departure. 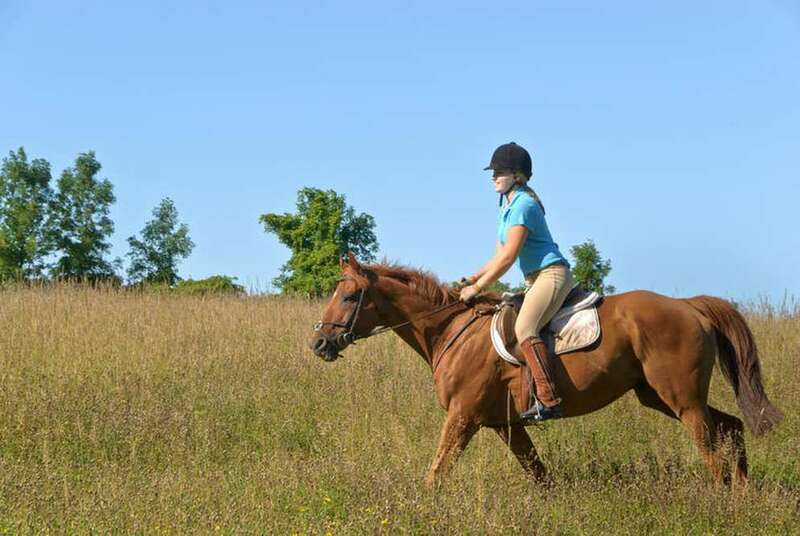 Once you feel proficient and confident with your horse, you can go for a trip into the nature, during which trained supervisors are ready to assist you for the whole time. Sit back and relax in an air-conditioned minibus on the way to the stable. Time to meet your horse and your guide. 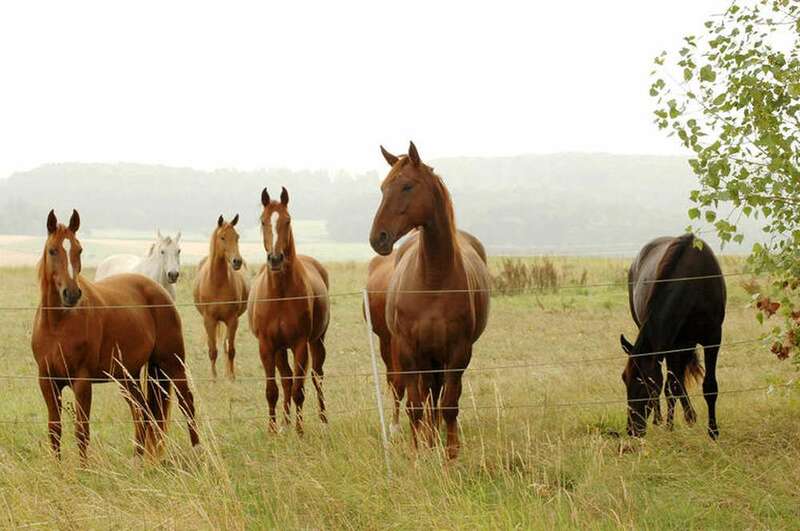 Look around the stable with many beautiful horses, listen to the short safety briefing and take your helmet on. Enjoy the walk on your lovely horse trough the beautiful nature. Wear comfortable clothes and tight shoes. The weight limit is 90 kg (200 lb). Thank you for the riding today it was very good. The horse riding was so good. And thank you very much for doing the photos. Very good experience with a professionnal instructor. Nice People too. 👍😊. Thank you very much I had a beautiful time. Bob was very kind. Kate was fabulous and my horse was the best. Super Kommunikation und geiles Erlebnis, kann ich jedem nur Empfehlen der mal in Prag ist! Great experience and amazing people! I had such a wonderful evening with them...riding horses! Amazing and thank you all. Specially Bob. Thank you very much helping us to arrange an amazing trip to ride horses this morning. What a really special experience!!! Thank you for making our day unique. I booked the horse riding activity. A driver picked us up at our hostel and drove us to a beautiful house at the border of Prague (20 minute driving). It was a surprise for the birthday of my girlfriend and we liked it both. It's a really friendly guide and he tells a lot of interesting information. 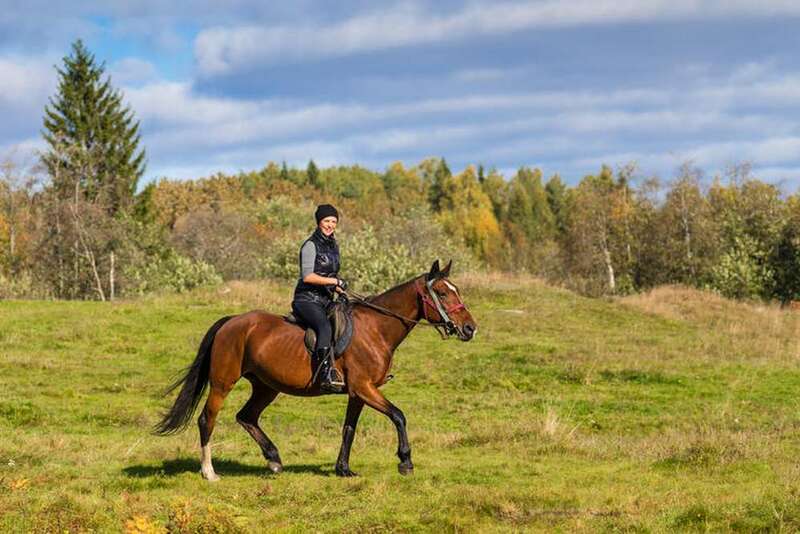 We made the trip of 40 minute walking with horses (because it was my first time on a horse) but you can also run with horses if you have some experience. It was a nice landscape and a good atmosphere. Really good and it's a recommandation for everyone. The driver brought us back to our hostel after the activity. The horses are in good shape and look happy. it was really an amazing experience, next time when we are back in Prague we will definitely come again !! Perfect excursion! Pick up and drop off was timely and efficient. Driver was friendly. The lady that guides you during the horse ride didn't speak English but was extremely friendly. The stables were well kept and horses were trained properly. No complaints! Thanks so much. Shout out to the guides n the dude running the show, it was a heap of fun! It was great! And Martina was really friendly and cool. Very professional and friendly, truely recommend their activities. We did have a great day. We would recommend you to others who are visiting Prague. I did enjoy the horse riding. 😊Was very good service. It was really fun and the instructor was very helpful. 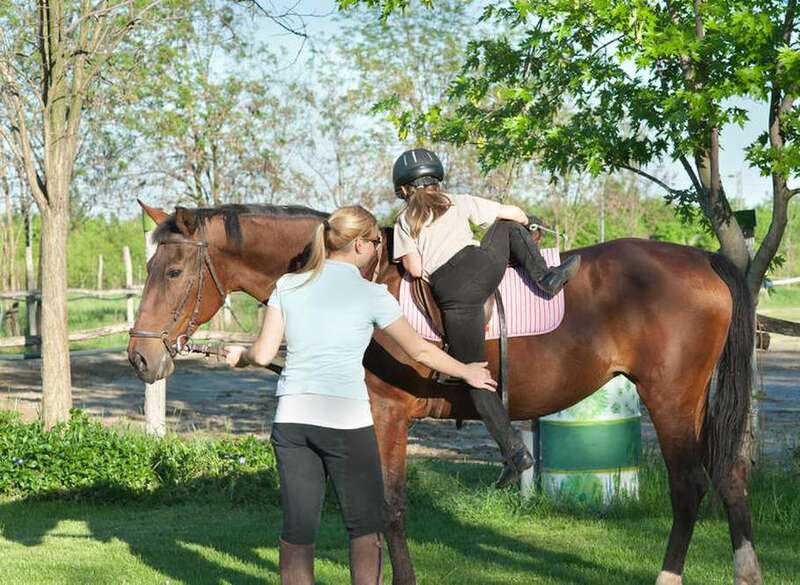 We ridden horses yesterday, it was great, thanks. It was amazing to have such beautiful riding experience in Prague! And Martina is absolutely kind and friendly! Thank you so much for letting me know lots of thing about Czech and Prague :) also thank you Amigo, hope you enjoy your apples :D horses here are healthy, lovely and friendly <3 and the landscape is amazing...it's the best place if anyone is searching for some activities away from crowd!! It was SO GOOOOOOD and I LOVED IT!!! Thank you so much for helping with my trip in Praha :) Can't wait for next time. We went for a trail ride in the snow. The horses were healthy and happy. Our guides were the perfect balance of safety and fun. What a great time! Thank you, the range shooting was very good, we enjoyed it very much. Friendly operator with patience. Well arranged. First time for us but enjoyed it a lot. For sure, I would recommend magical Prague! Thank you for the riding tour, I loved it! Thank you for arranging the trip today. Your driver was most excellent as was my experience riding. I will contact your company again should I visit Prague again. A good horse beneath you. The blue sky above. 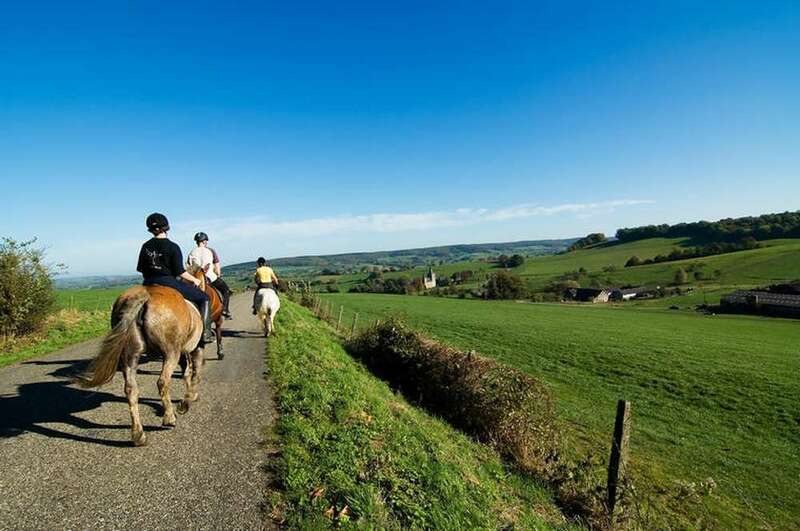 A beautiful countryside to explore on a horseback. Relax, away from crowds and long lines… Just the beauty of the nature, and the smell of the clean fresh air! 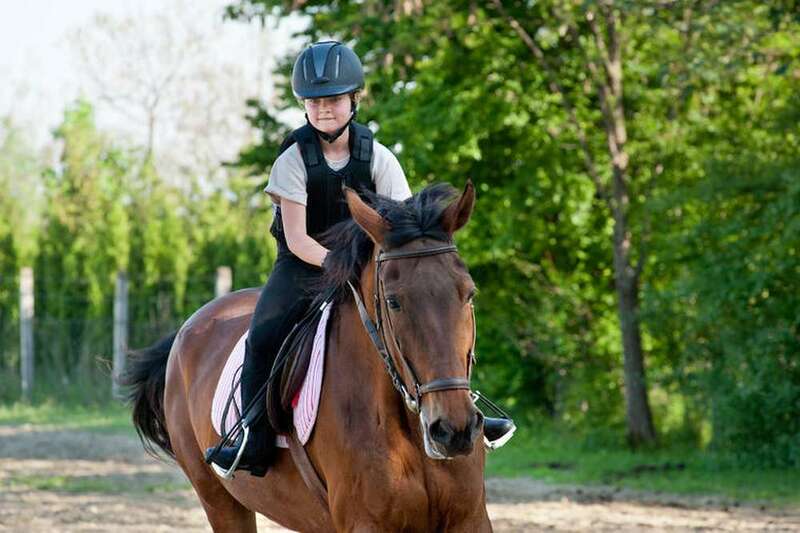 There is a perfect combination of a professional staff and nice horses in our riding stable. 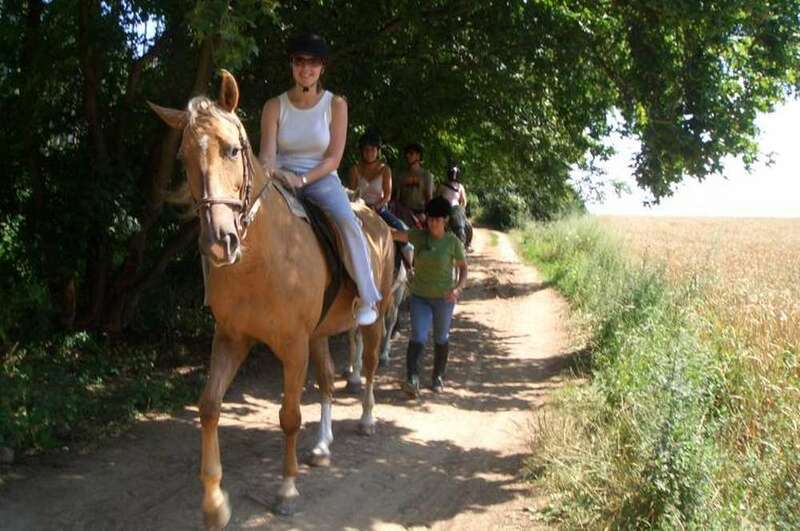 Trainers there are proud to provide horse riding trips in a friendly and encouraging atmosphere. 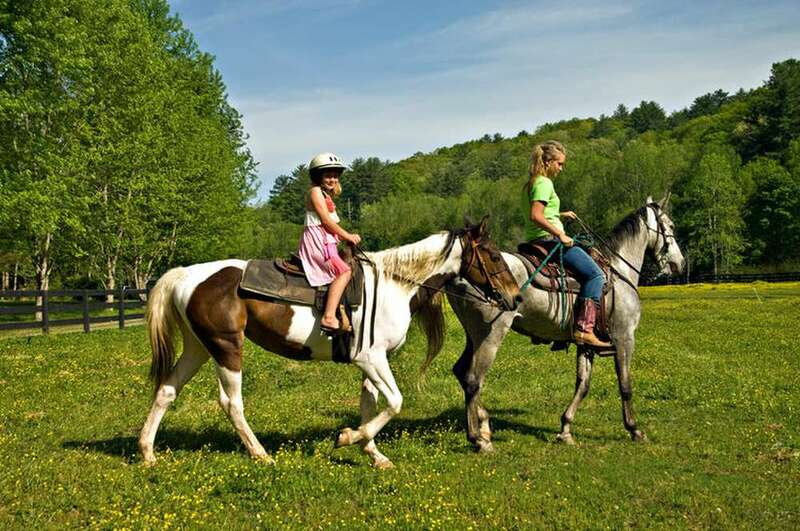 The stable offers calm lessons on well-trained horses, puts you at easy and makes a delightful experience from learning how to ride. For beginners, as well as experienced riders the ride can be customised to accommodate your individual needs. 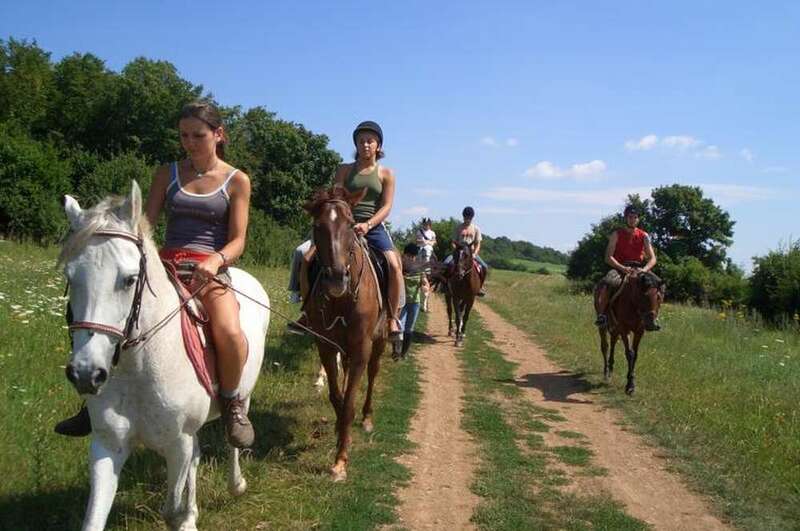 This trip is intended to help both those thinking of starting horse riding as well as the more experienced horse rider.